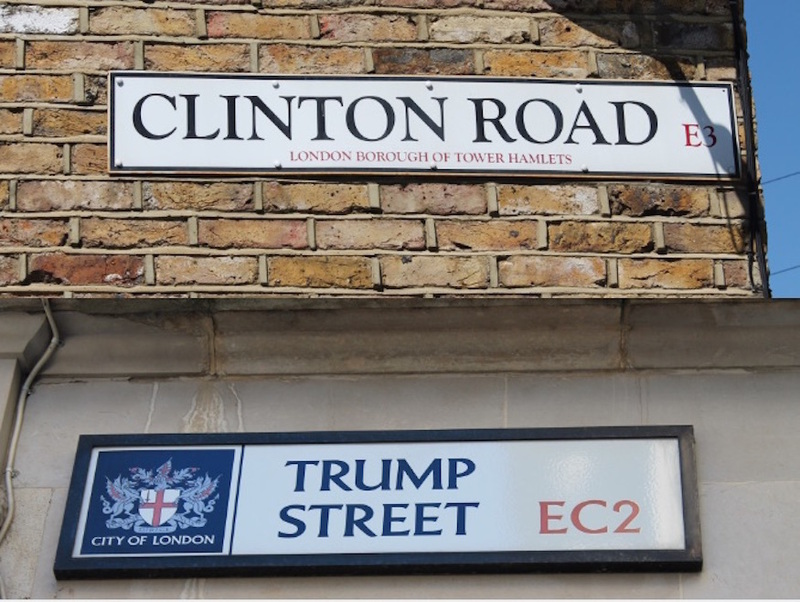 Can Two London Roads Predict The US Election Result? Alex Bellotti Can Two London Roads Predict The US Election Result? As the US presidential race heats up, there’s no shortage of opinions about who might win. Considering the abysmal polling records in the UK alone over recent years, perhaps it’s right to seek alternative methods of prediction — how about this seemingly infallible American history professor, or the fluctuating fortunes of a 'woolly bear' caterpillar? 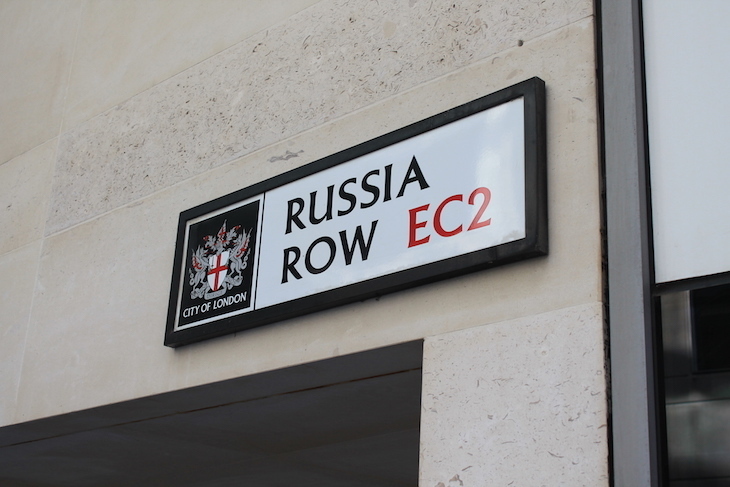 It is in this spirit that we took to the roads of London for clues as to the fortunes of Hillary Clinton and Donald Trump in November's election. 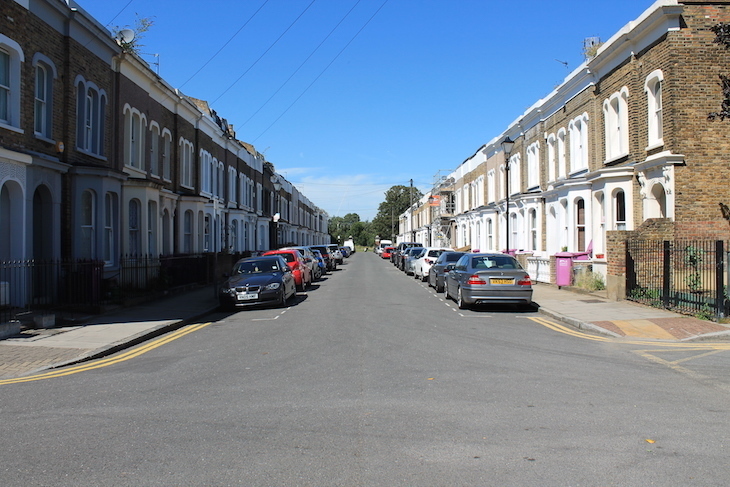 Specifically, do the two candidates' namesake thoroughfares – Trump Street in the City and Clinton Road in Mile End – see either of them streets ahead? Where better for the billionaire businessman to stake his name than in the heart of the City? 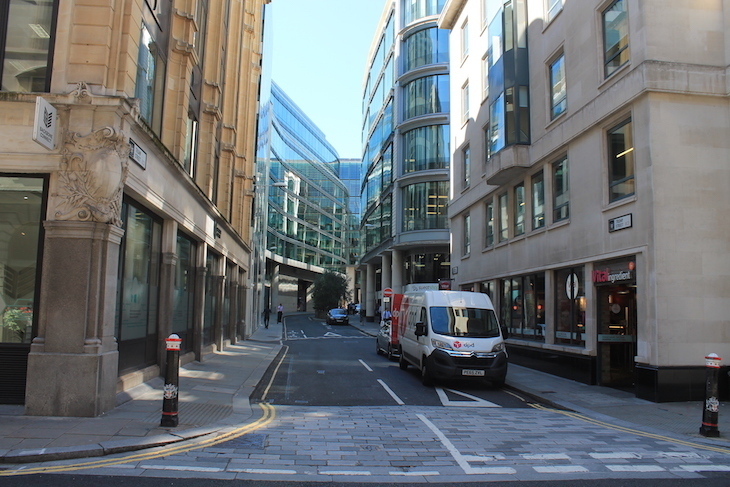 A stone’s throw from the Bank of England and Cheapside, his infamously ambitious ego will no doubt be thrilled that Trump Street lies straight off King Street. When 'The Donald' isn’t busy proving he's a man of the people by eating KFC with a knife and fork, perhaps he could trade gaffes at nearby Hawksmoor with Boris Johnson, smoothing over the British Foreign Secretary's claims that "the only reason I wouldn't go to some parts of New York is the real risk of meeting Donald Trump". Admittedly, America's self-declared 'Mr Brexit' may have a few problems convincing the area's plethora of lunching bankers to stand by our shaky post-referendum economy. Furthermore, he may not appreciate that the street is as small as his notoriously tiny hands. Most troubling, however, is that past the Sweatshop on the corner of Trump Street (as Marco Rubio or Ted Cruz will concede, the man sure knows how to run) the road quickly turns into Russia Row; repeatedly accused by Clinton of being Putin’s lapdog, Trump will hope this isn't round the corner in his campaign too. 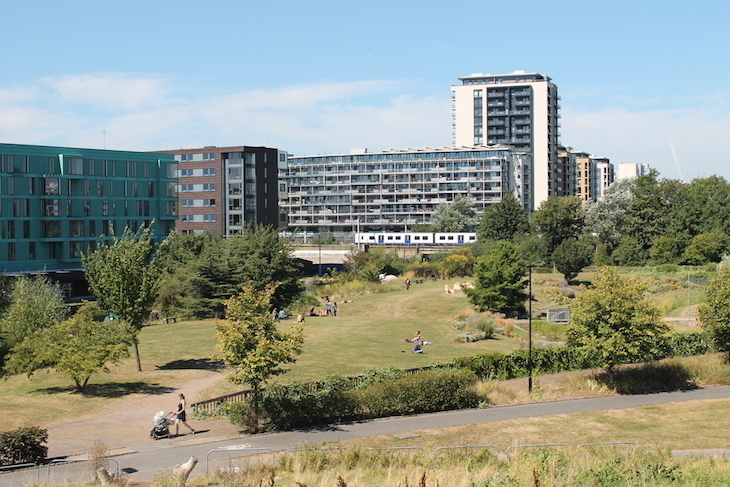 Forget Washington, any fresh-to-market Londoner would happily up sticks for life in one of these white houses. Clinton Road’s gleaming row of Stucco terraces is certainly a far more measured, calming environment than the brash bustle of Trump Street. Considering her ability to climb the greasy pole, the nearby Mile End Climbing Wall would be a fitting morning workout for the Democratic candidate too. Thick in the midst of the lovely Mile End Park, with surrounding hills, gardens and magnificent views of Regent’s Canal, there is a debate to be had as to whether this road is just too nice for Clinton though. The gated entrance will do little to help her establishment image, for instance, and her rival would surely pounce on the opportunity for a 'Crooked Hillary' putdown: "She employs more security here than she did with her email accounts". So do Trump Street or Clinton Road hold any clairvoyant revelations concerning the US election? Well no, of course not. But going head-to-head, there's only one winner for most vaunted area. Clinton Road gets our vote for its homely charm, anti-corporate atmosphere and promising views from the high ground — take note, Hillary.